If you're onboard with Elizabeth Warren taking over the oval office, then these trendy socks were made just for you. 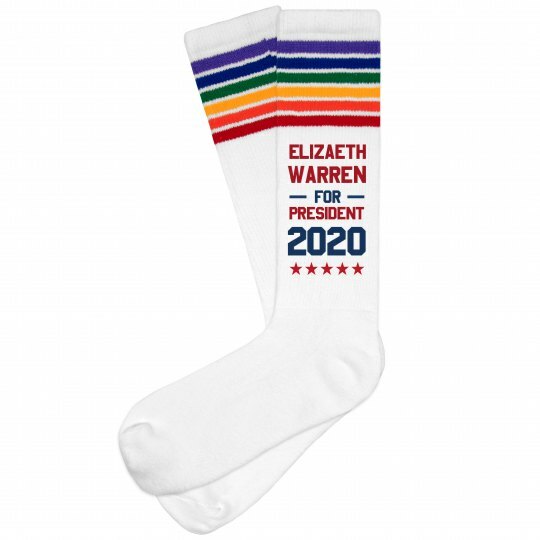 Rock this colorful knee highs that say: "Elizabeth Warren for President 2020". It will be here before you know it!